After the assassination of her parents by the Regent of Sector 14, Dajia Bray comes of age in the mundane world, living the life of a typical young woman – save that she practices her magick in secret while nursing her hatred of the man who stole her future. The Regent’s heir, Elliott Pierce, lives in a golden palace of privilege stained by the shadow of his father’s dark rise to power. As the Regent’s days grow short, Eli is ill-prepared to assume both the title, and his family legacy of secret horrors. As the Sector slips further into cold and darkness, Dajia and Eli are thrown together. 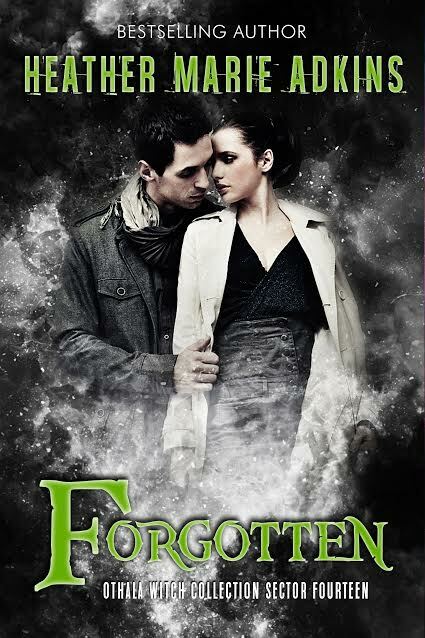 Their otherworldly connection may be the last chance for their world to survive, or else prove its utter undoing. 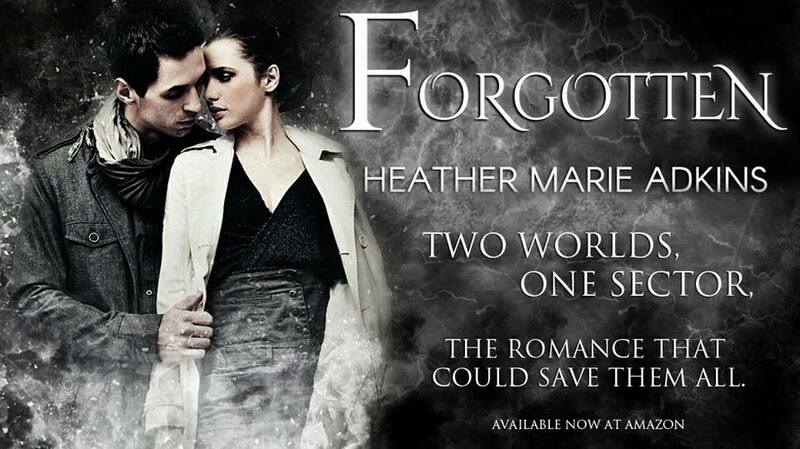 Heather Marie Adkins is an independent fiction novelist and avid bibliophile with the library to prove it. Heather started writing sixteen years ago when she really wanted to be like R.L. Stine. Several never-to-be-seen novels later, she may have changed her mind a bit and started writing whatever she felt was right. To date, she has dabbled in numerous genres including chick lit, historical romance, horror, mystery, and various forms of the paranormal. 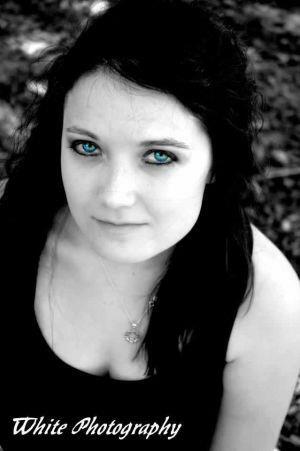 Her influences include Jennifer Crusie, Laurell K Hamilton, Kim Harrison, and Jim Butcher. She first began publishing her work in June 2011, much to the chagrin of her mother. She has a black belt in Tae Kwon Do, though all that got her in the end was a shattered pinkie finger that no longer bends. On the bright side, she types faster with nine fingers than most people do with ten. She loves to travel and would give her good pinkie and her soul for a cottage in Ireland where she could write in peace. As it is, she has to fight through a lifetime’s worth of distractions just to write ten sentences. She also enjoys gardening, cooking, and reading when she has time to do so. She is the author of paranormal mystery “The Temple”, as well as paranormal romance “Abigail” and chick lit “Constant State of Disaster”. She is currently working on numerous projects, including a thriller with a ghostly protagonist and the first in a new witchcraft series. A practicing Witch, Heather lives in North Central Kentucky with a house full of animals and the love of her life–all of whom drive her crazy. She can be found daily (mostly) at http://heather.bishoffs.com. She loves feedback from readers and will respond to comments on her blog and emails! Please feel free to contact her.